Just bought me a new Voodoo Bizango 29er 2018. Is this compatible this bike. 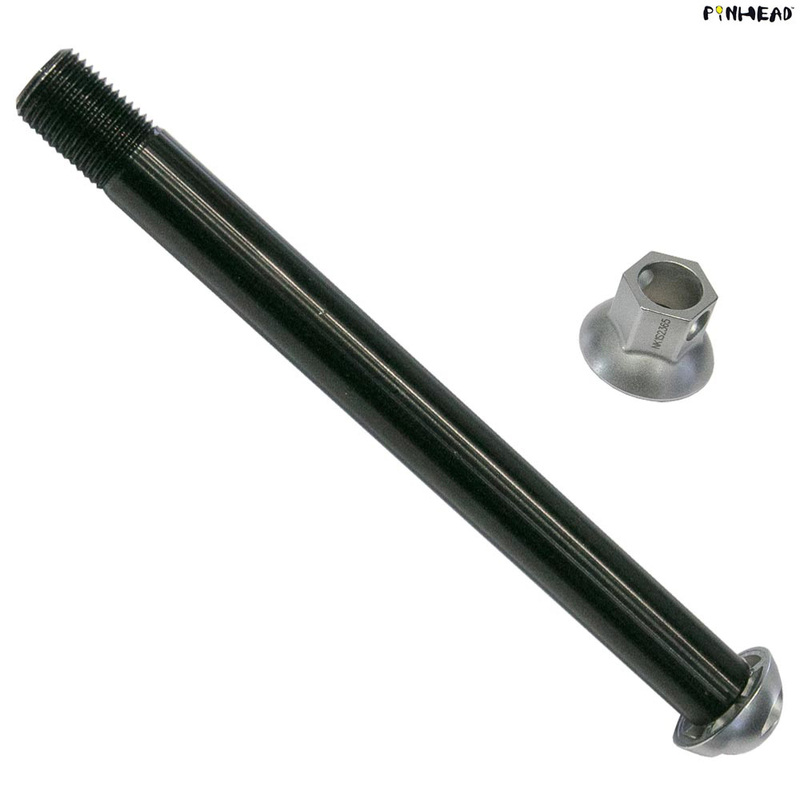 Diameter of axle is 15mm, lengh is about 136mm not including the end nuts and quick release. Without having the bicycle here to test we could no confirm that this would fit, by the sound of the length it would not be suitable as this is 150mm wide.